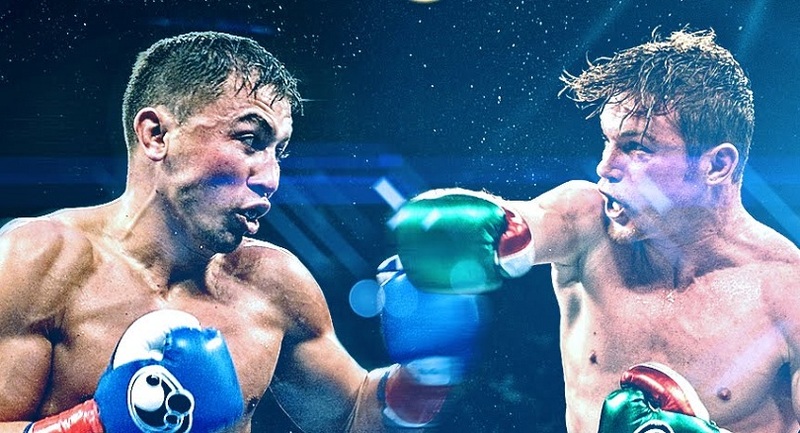 Head to Las Vegas to see the rematch of two of the best middleweight fighters – who will be victorious? ²Based on 2 people, double occupancy. Prices accurate as of publishing. Prices included all taxes and fees. As quotations are based on live pricing at time of checking, prices and availability are subject to change.